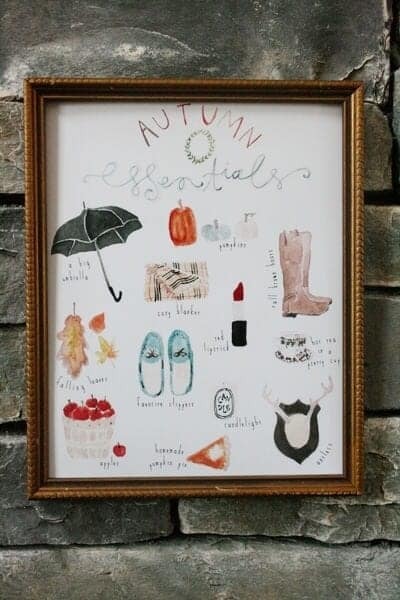 I don’t think I’ve ever seen a cuter depiction of all the most important autumn essentials. This is just too perfect. I look forward to every single thing on this art print each year as fall approaches. I mean, how could you not? These are all such iconic fall items and make the season seem so much more warm and cozy. Who wouldn’t love being reminded about all these things every day as this hangs in your home? 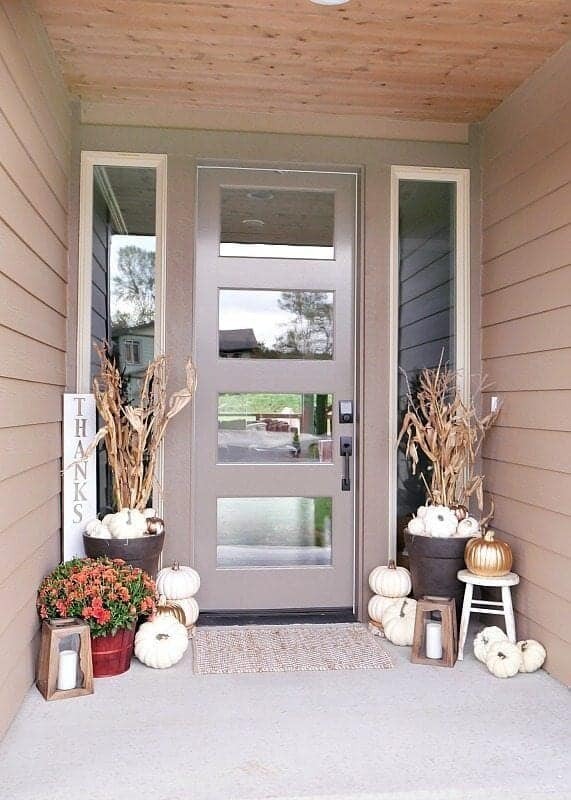 (Check out Jones Design Company for inspiration for decorating your home, simple and inexpensive projects, fashion and home decor ideas, and so much more). 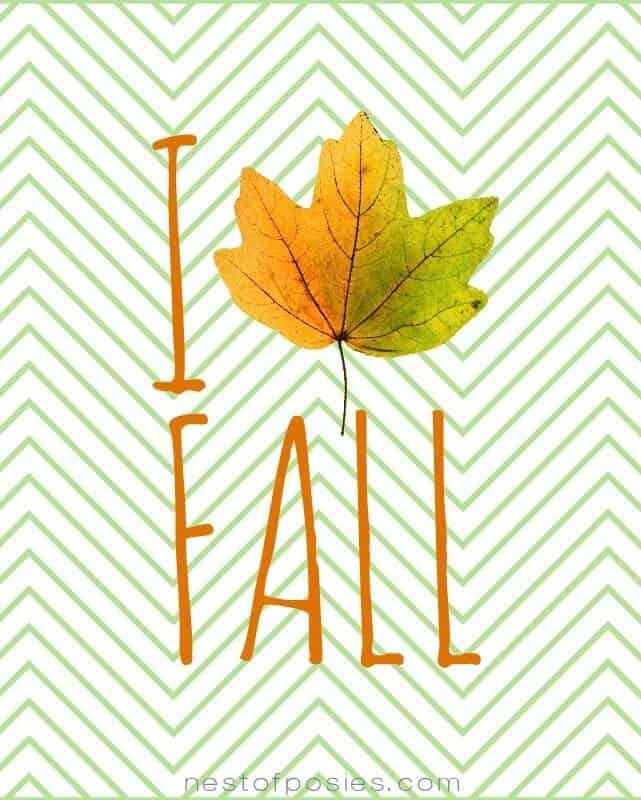 We’ve all seen the I Love NY shirts and signs, or maybe a different city, but what about an I Love Fall sign? 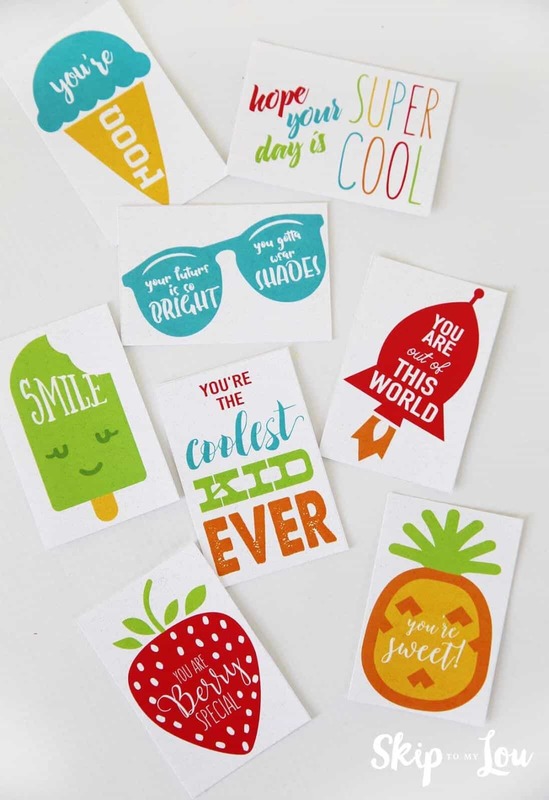 Even better, this print doesn’t just have a heart for the word love it has an adorable little leaf! This whole print is really simple, but says so much at the same time. 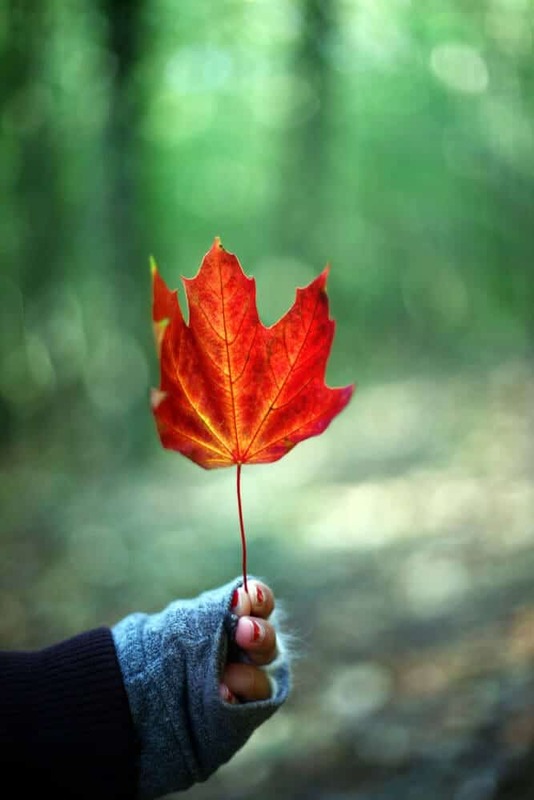 Fall is a great time of year and who wouldn’t love it? 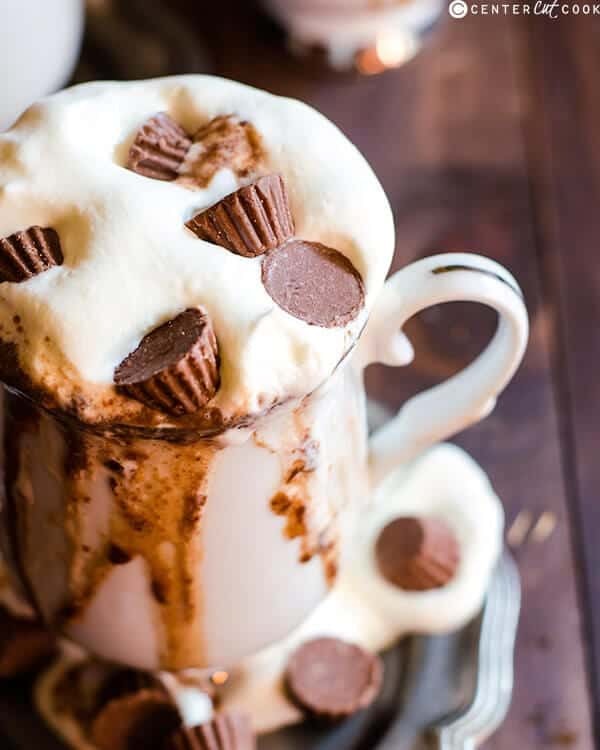 (Check out Nest of Posies a life, style, and DIY blog where you’l find lots of great craft ideas, DIY projects, yummy recipes, and more). 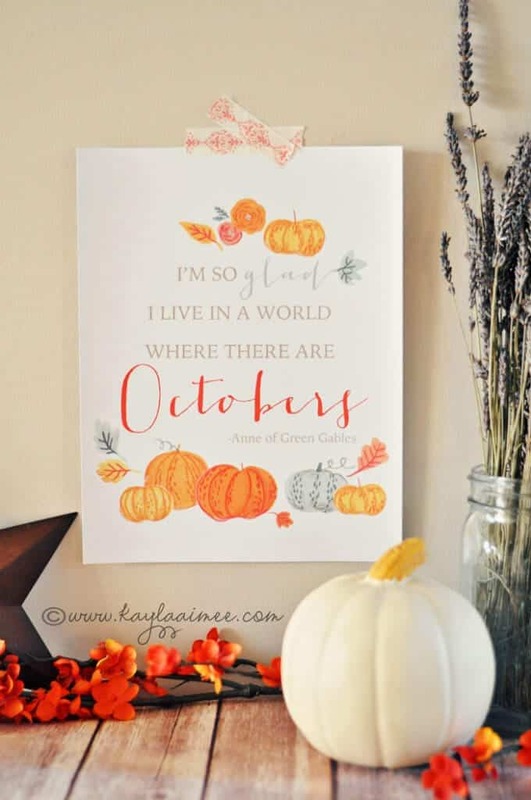 This quote couldn’t more perfectly describe how I feel about October. Well, really I feel this way about the whole fall season. Fall really does seem to make a lot of other people happier. It’s like there’s a certain something in the air that makes everyone appreciate their life. 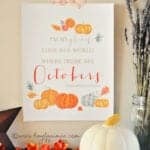 This print would go perfectly as part of your fall decor to declare to the world how you really feel about the month of October. 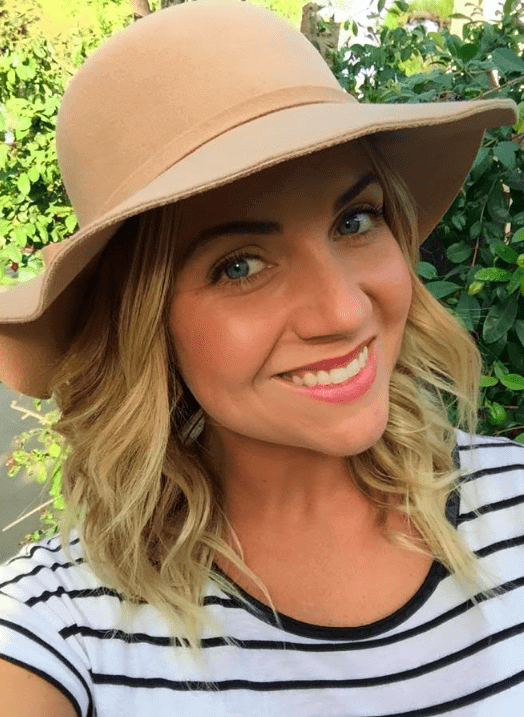 (Head over to Kayla Aimee Writes, a blog dedicated to family, faith, and fun DIY projects, learning about being a mom, and yummy recipes to try).